Oct 7, 2018 – Apr 28, 2019 | This exhibition introduces visitors to a dynamic and diverse dress tradition and the increasingly interconnected fashion worlds that it inhabits. This exhibition introduces visitors to a dynamic and diverse dress tradition and the increasingly interconnected fashion worlds that it inhabits: “popular” garments created by local seamstresses and tailors across the continent; international runway fashions designed by Africa’s newest generation of couturiers; and boundary-breaking, transnational and youth styles favored in Africa’s urban centers. All feature the colorful, boldly designed, manufactured cotton textiles that have come to be known as “African-print cloth.” The curatorial team includes Suzanne Gott, Kristyne Loughran, Betsy Quick, and Leslie Rabine. The exhibition introduces visitors to the Indonesian and Indian roots of these distinctive cloths and to the Dutch and other European printed versions of wax resist Indonesian batiks, which appealed to late nineteenth- and early twentieth-century African consumers. This type of printed cloth became central to many “popular” fashion systems in West and Central Africa in spite of its foreign history. 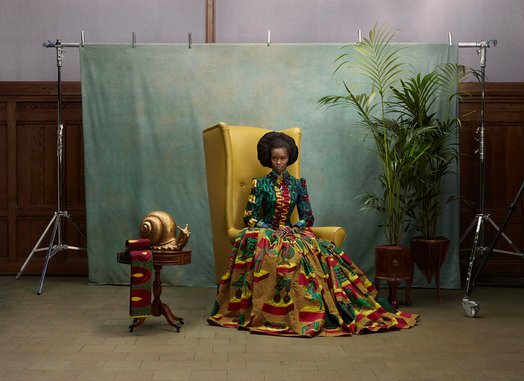 The exhibition narrative follows this story to the present, revealing the cloth’s later association with emerging African national identities, its popular use in tailored ensembles, and its continuing appeal to today’s fashion conscious African women—as well as to internationally renowned African fashion designers. 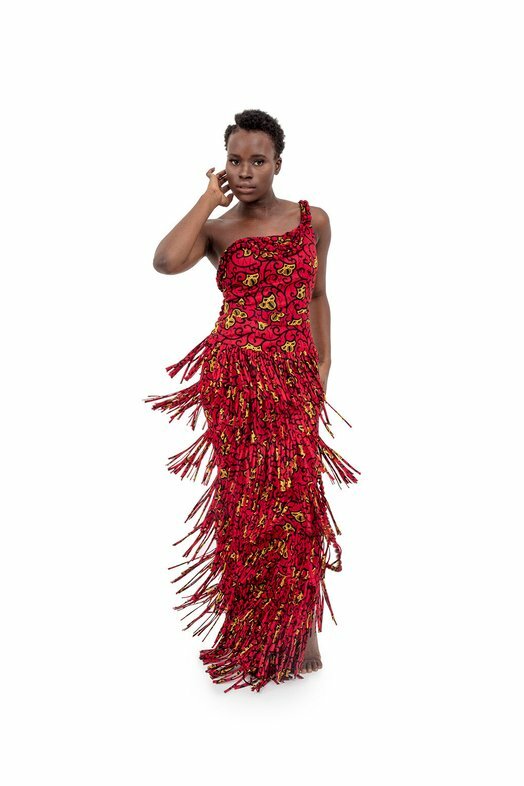 It features popular styles from Central and West Africa, specifically from Ghana, Nigeria, Côte d’Ivoire, Cameroon, and Senegal. Focusing on fashion―defined by change and innovation―challenges perceptions of Africa as static and separated from the larger world. 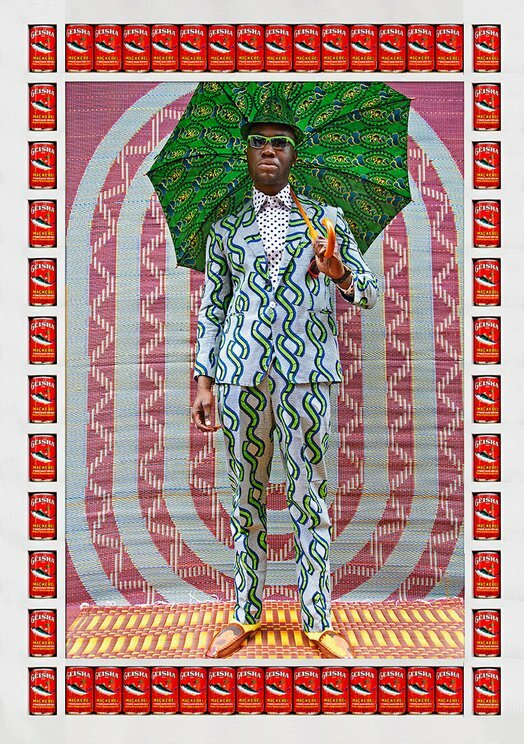 The historical trajectory of African-print fashion and its twenty-first-century transformations reveal the creative vitality and global expansiveness of Africa’s local and transnational fashion cultures. 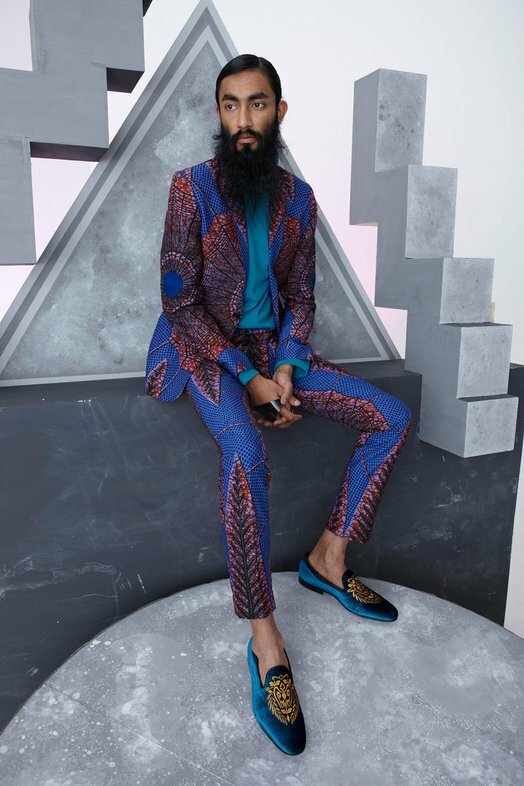 The exhibition includes works from the archives of the Dutch company Vlisco, the maker of the finest African-print cloths, private lenders, in addition to those drawn from the Fowler Museum’s own holdings. New works by artists and designers have been commissioned for the exhibition. The exhibition is accompanied by a fully illustrated and scholarly catalogue. 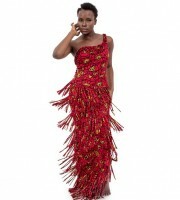 African-Print Fashion Now! 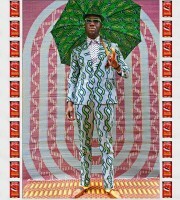 A Story of Taste, Globalization, and Style is organized by the Fowler Museum at UCLA in association with Vlisco Netherlands B.V. It is guest curated by Suzanne Gott with Kristyne S. Loughran, Betsy D. Quick, and Leslie W. Rabine. Major funding is provided by the National Endowment for the Arts with the additional support of R.L. Shep, DutchCulture, and the Pasadena Art Alliance. 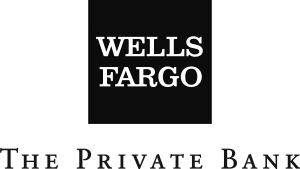 The exhibition is presented in Charlotte by PNC with generous additional support from the Mint Museum Auxiliary, Wells Fargo Private Bank, and Moore & Van Allen. 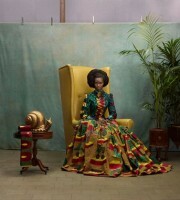 Learn more on Mintwiki: African Print Fashion Now. Get early access to see exhibition, attend member-only events, and more!